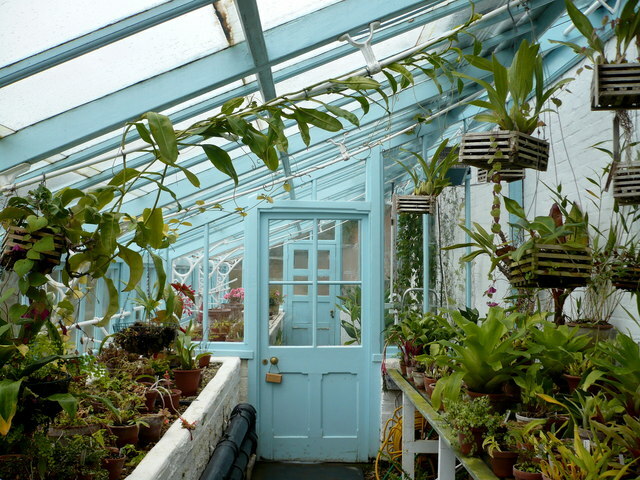 A greenhouse is a wonderful environment full of oxygen and plant life. Whether you want to grow plants as a hobby, grow your own herbs, flowers and food or grow plants as a livelihood, you need a greenhouse. 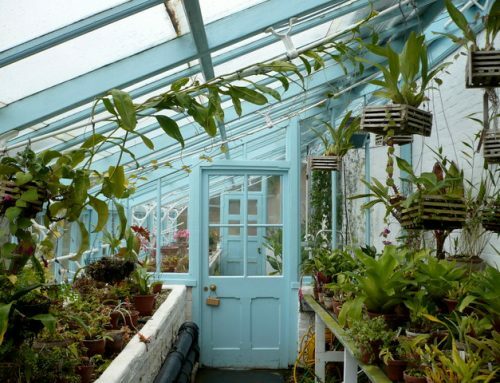 There are many different types of greenhouses you can buy to suit these needs, but many will require a heating source if you endure very cold winters. There is the option to consider a solar greenhouse, and most of these will have to be built from greenhouse plans. 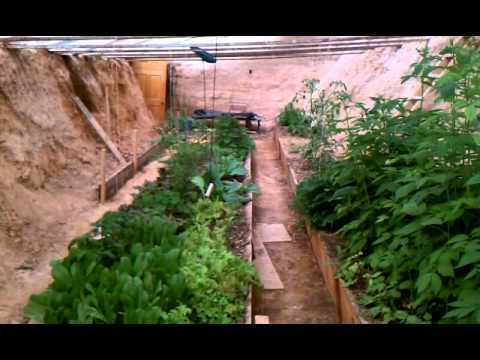 A solar greenhouse can be built free standing, or if your home allows, be built as an attachment to a south facing wall. There are both passive and active solar greenhouses. Let’s look at both so you can understand the essentials of a solar greenhouse. 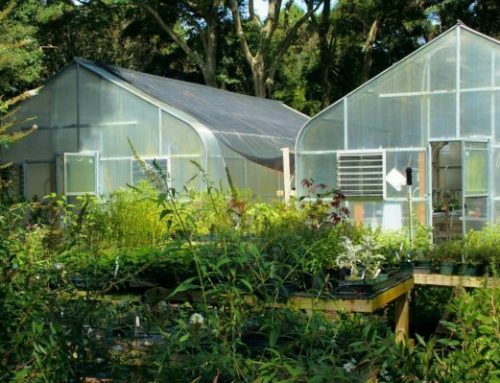 An active solar greenhouse makes use of alternative energy sources besides the sun. It requires a solar collector, often makes use of water as a storage option, and then incorporates a pump to circulate the sun heated water, or a fan to circulate sun heated air. If water is used, large corrugated pipes are placed below ground where they can respond to both the natural heating and cooling properties in the soil. Basically, however it is set up, the heat from the sun is collected and stored, and a method is used to transfer and move this heat throughout the greenhouse. A passive solar greenhouse is designed with no dependence on another source of heat or the transference of that heat. It requires large south facing windows with a glazing material that allows the heat in while retaining it at the same time. 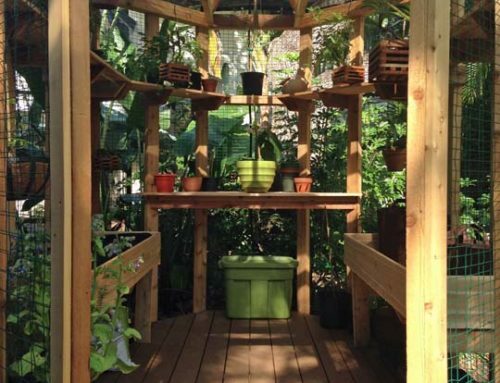 The greenhouse is designed to collect and store heat for slow release at night. There are different methods for collecting and storing the heat, but the most common is water. Large, black barrels full of water can be used set against a reflective wall to heat the water. A thick stone wall can also be used to store heat. Thermal shades can be dropped at night over the windows to help retain heat. Insulation on the back and side walls is a necessity. Basically, the effectiveness of a passive solar greenhouse is in the architectural design as well as the absorption capability of the materials and structure to produce an energy efficient space. These are usually cheaper to build than active greenhouses, and are suitable choices for attaching to the south wall of a home where the home wall can serve as insulation. 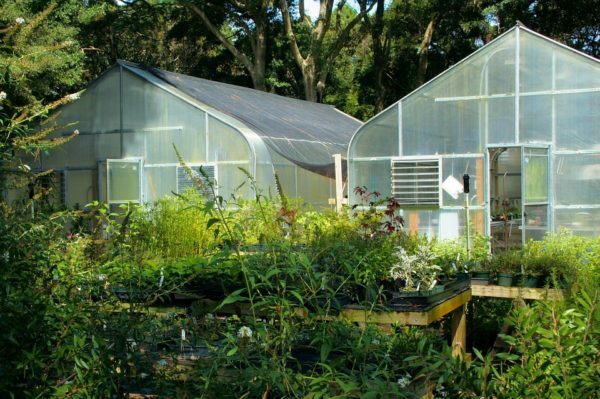 Solar greenhouses differ from normal greenhouses in many distinct ways. Everything about the solar greenhouse structure and design depends upon storing heat for release during the night. It demands more insulation for this to be possible. It depends heavily on natural ventilation for cooling during the summer months. The back wall must be reflective and designed to heat either water or stone while the floors must be stone or concrete so as to retain heat. 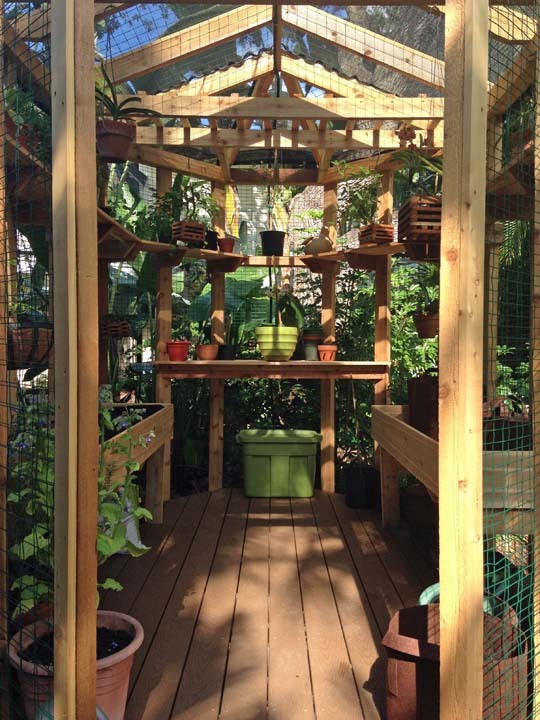 Passive solar greenhouses are ideal for cold locations with ample sunshine. 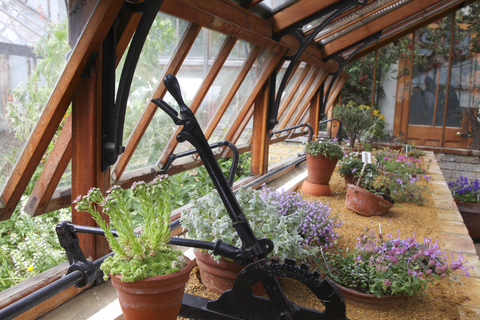 Whether active or passive, the more plants you have growing in the greenhouse, the more heat it can store. Creating a small compost pile, and the use of compost, will further increase carbon dioxide, more heat and an increase in plant production and health. If you can manage to build a solar greenhouse, it makes good sense in the long run to take advantage of the sun’s free energy. There are solar greenhouse plans available that are often cheaper to build than buying a standard greenhouse kit. If you build a solar greenhouse efficiently, it will perform energy free for many years to come. If a standard greenhouse is an option, you can always rely on free standing solar panels, or even a wind turbine, to generate electricity for your greenhouse heating source.